Lee is Florida Bar Board Certified in Business Litigation and ‘AV’ rated by the Martindale-Hubbell legal directory. He leads our business litigation practice. 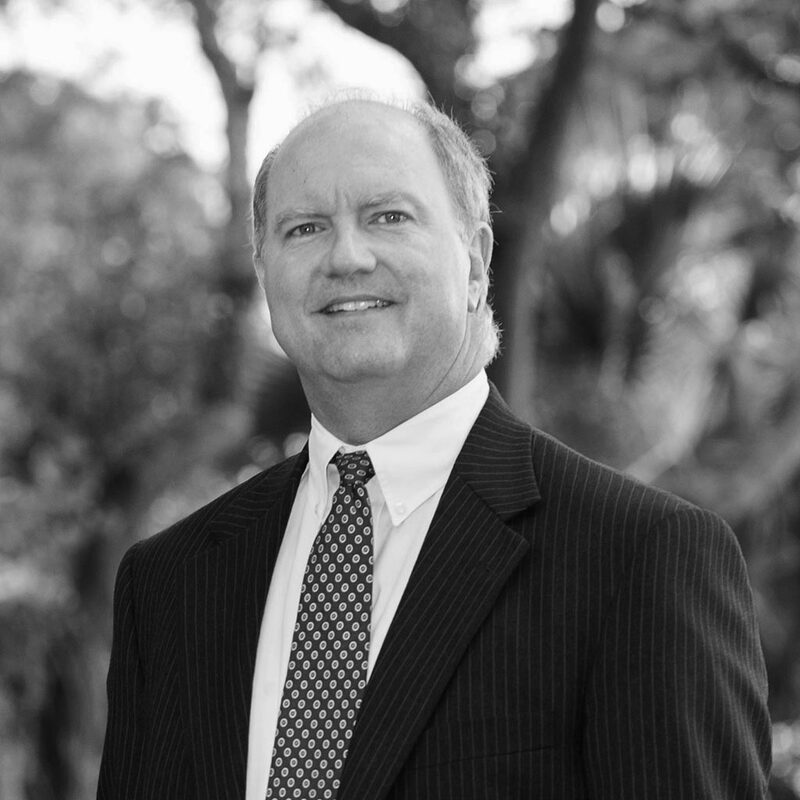 Marcus is Board Certified in Labor and Employment Law by the Florida Bar, one of the first lawyers in the state to achieve that distinction. 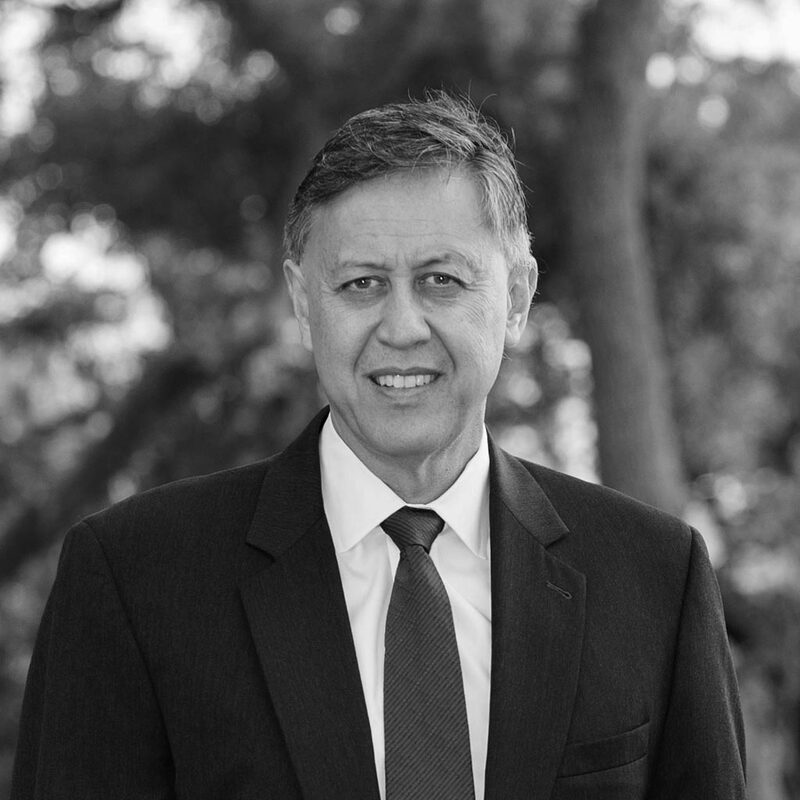 He leads our labor and employment law practice and also handles other civil cases for the Firm.